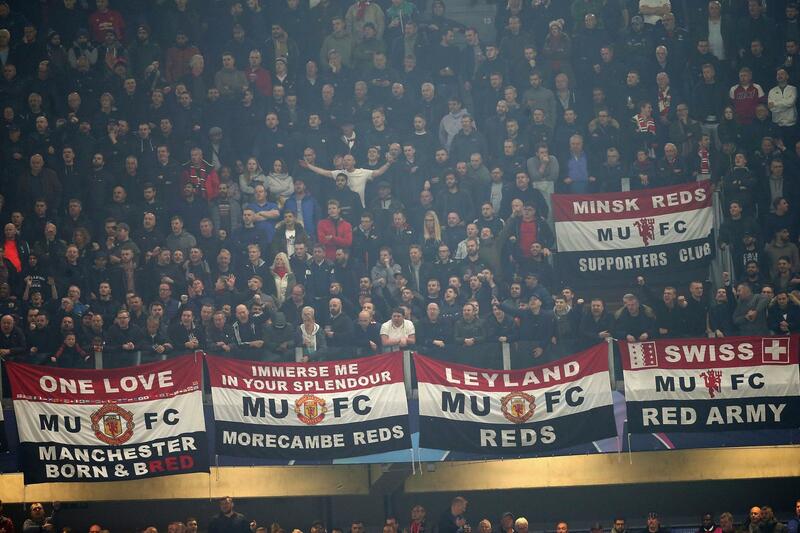 Time and time again Manchester United’s travelling supporters have been ripped off in Europe by the greed of home clubs. While our own club has got better at fighting our corner, and indeed has ensured the price our fans will pay in Barcelona is no longer £102, it is time for UEFA to intervene and stop exploiting away fans who've often already paid a fortune to get to the game. Barcelona charging us member prices for away tickets would have not cost them much at all – certainly compared to Messi’s wages. MUST has been working closely with Football Supporters Europe (FSE) to challenge UEFA both on specific cases and the need for new rules. We are now keen to work together with FSE, MUFC and others to press this issue and ensure that rules and scrutiny processes are in place to prevent further abuse in next season’s competition.